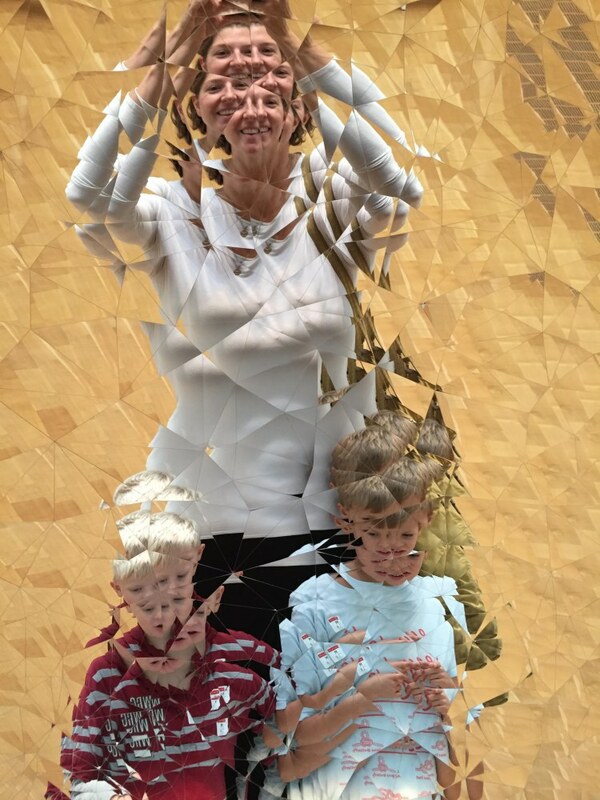 We love bringing the kids to art museums whenever we travel. Art is so accessible to kids (in small doses). Museums are typically indoor which makes them perfect for rainy or hot days. 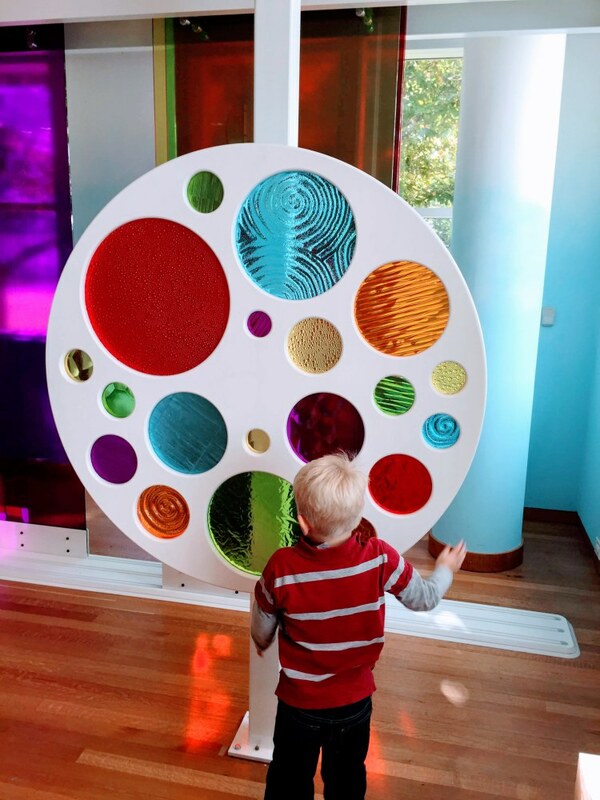 Plus, museums like The High Museum of Art in Atlanta, GA go the extra mile to make art accessible to kids. If you live in Atlanta make sure to start your visit by signing up for your smART box. 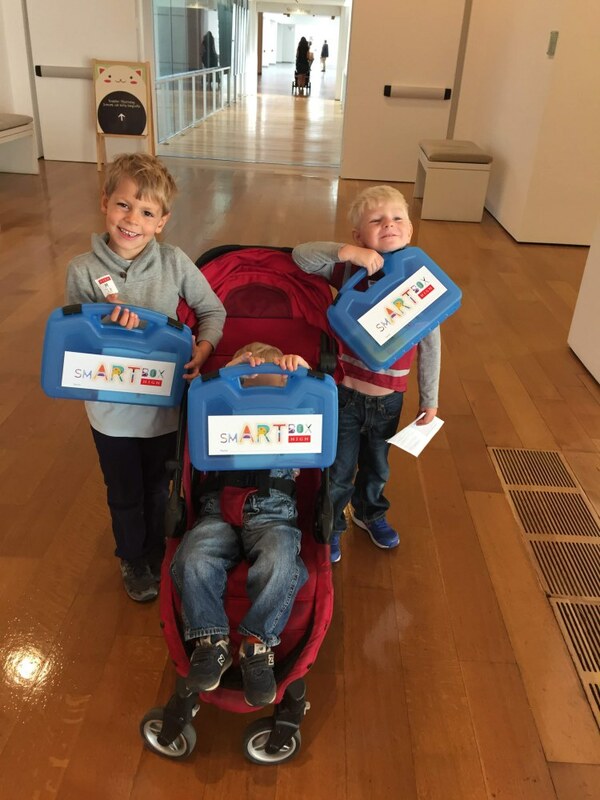 These boxes are free and help kids explore the museum. 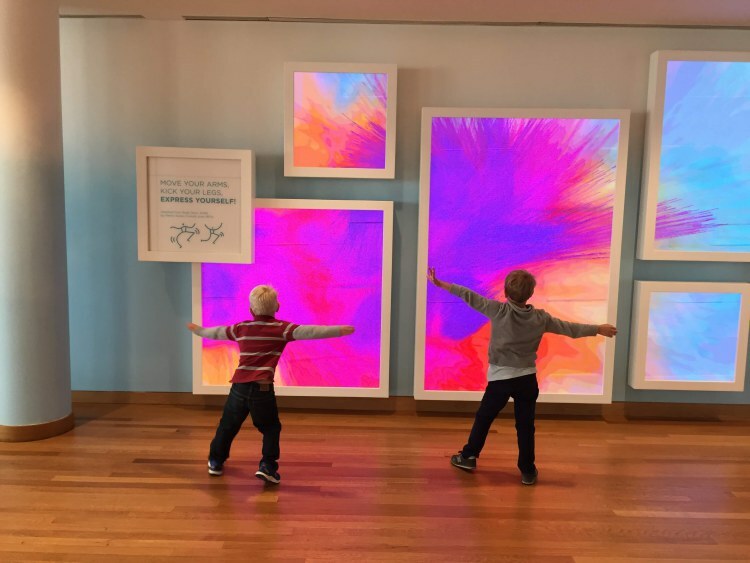 Each month when you return to the museum with your kids you pick up a new activity based on a piece of art in the museum. 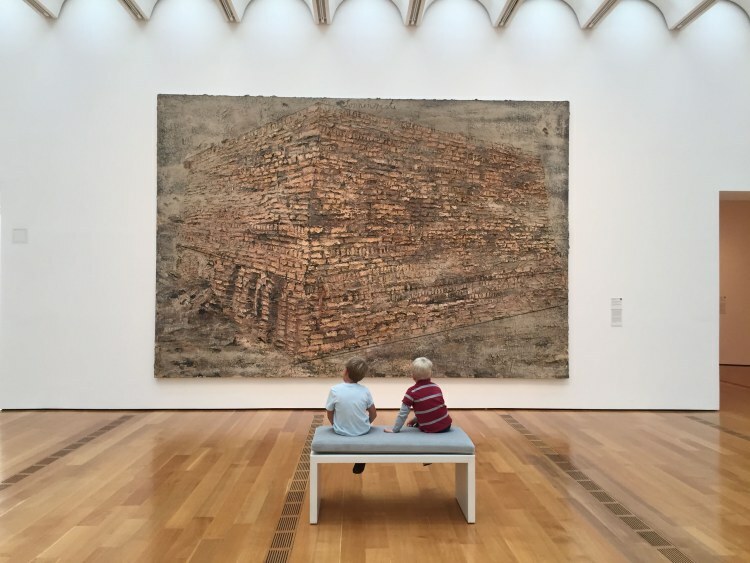 This is a wonderful way to explore The High Museum of Art’s permanent collection. The boxes are age based so each visit we usually have two pieces to go find in the museum and two activities to do when we get home. These guided activities help me introduce the kids to a wide variety of art. It’s also sort of like a scavenger hunt as we head into the museum looking for each piece. 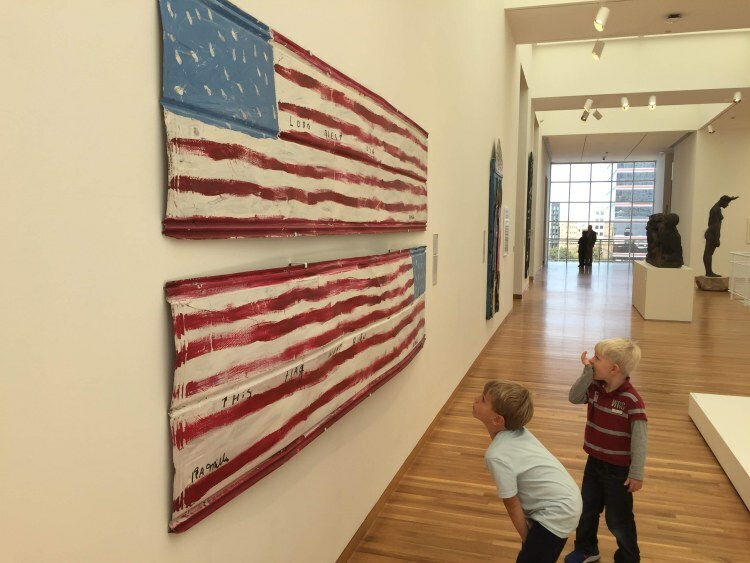 The High Museum’s permanent collection has plenty to offer for kids as well. 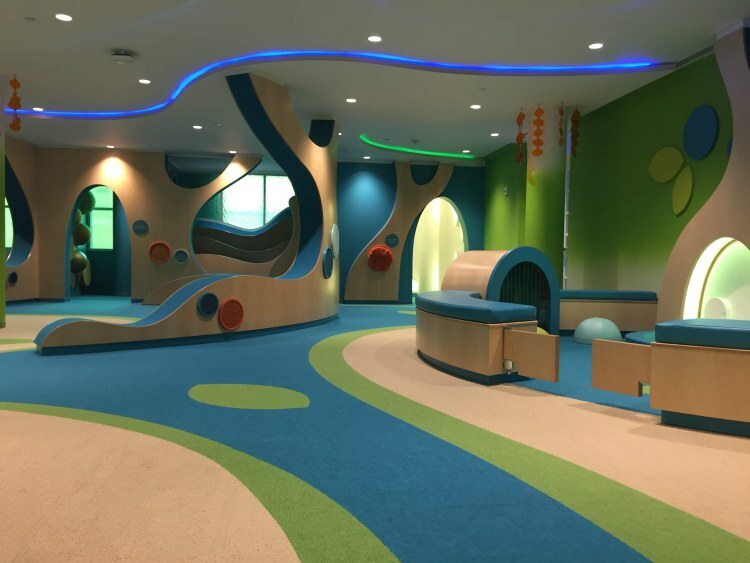 There is plenty of room to roll your stroller or explore on foot with the kids. The High Museum of Art has a fantastic collection of Southern Folk Art. It is a wonderful place to do a study of American symbols like the American Flag. We like to play a game where we take photos of the art we would want to have in our home. We all loved this mirror that changed reflections depending on where you stood. You could produce hundreds of tiny reflections of yourself or this fun mosaic of the whole group. The High Museum of Art is also host to one of the city’s best inside play areas. All three of the boys (6, 4 and 2 at writing) love this play area. There are two rooms that are sure to please. 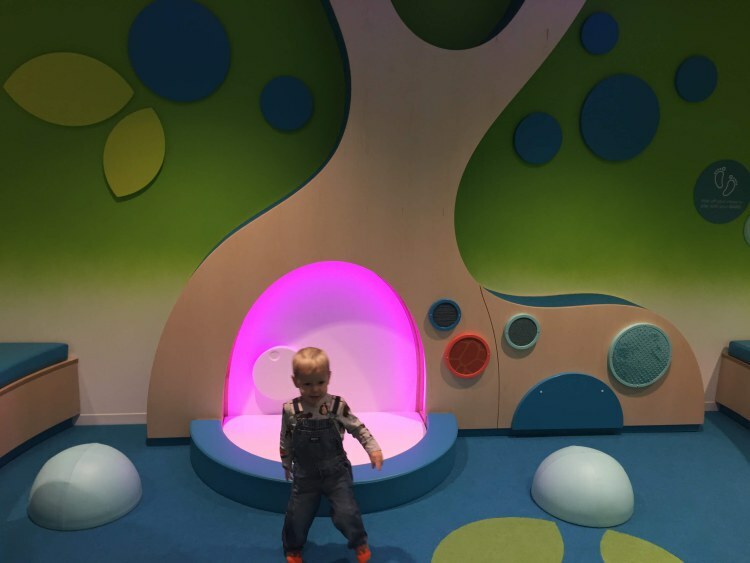 We always start out in this open sensory room with lots to touch and explore. There is even an area that is walled off for the littlest visitors. My Little Little has nearly outgrown this little area but it is really great for non and pre-walkers. The room on the other side of the hall is all about exploring colors. There are large colored panels that slide on a track and catch the light from the large windows. Large color wheels spin with different colors and textures. 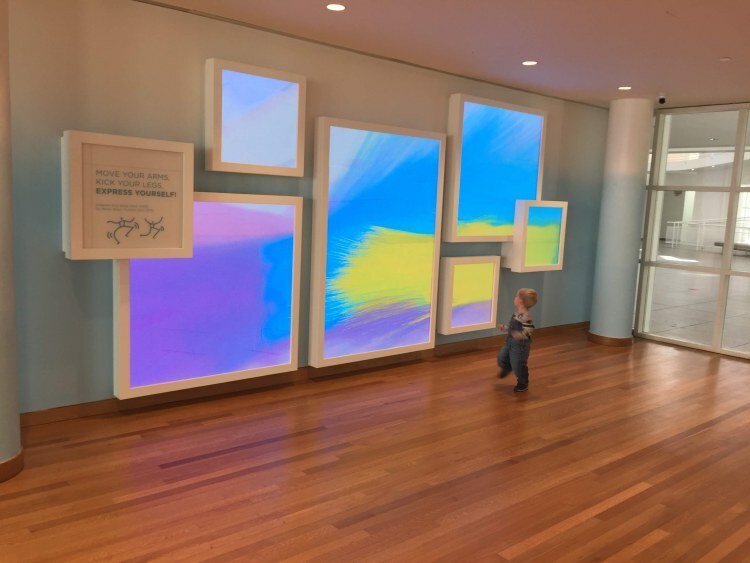 Large computer screens digitally paint as you move in front of them. This was a huge hit with all three Littles. They loved watching the colors change as they moved in front of these walls. Often these computer screens don’t work well, but we were amazed by how well this one worked, even when multiple kids were using the wall. 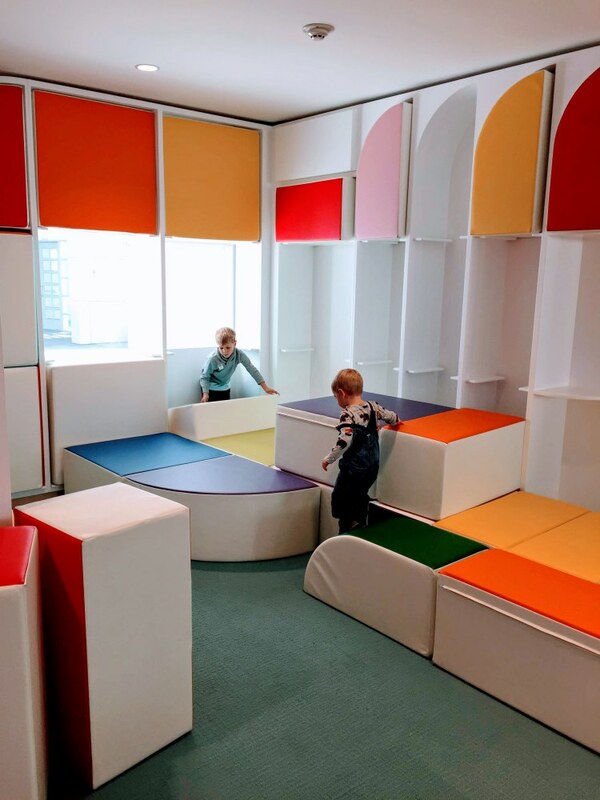 The boys’ favorite area though is the large soft colored blocks that can be used to build forts and pathways. All the kids flocked to this area to jump and play. Again the large windows flood the area with natural light making it incredibly inviting. 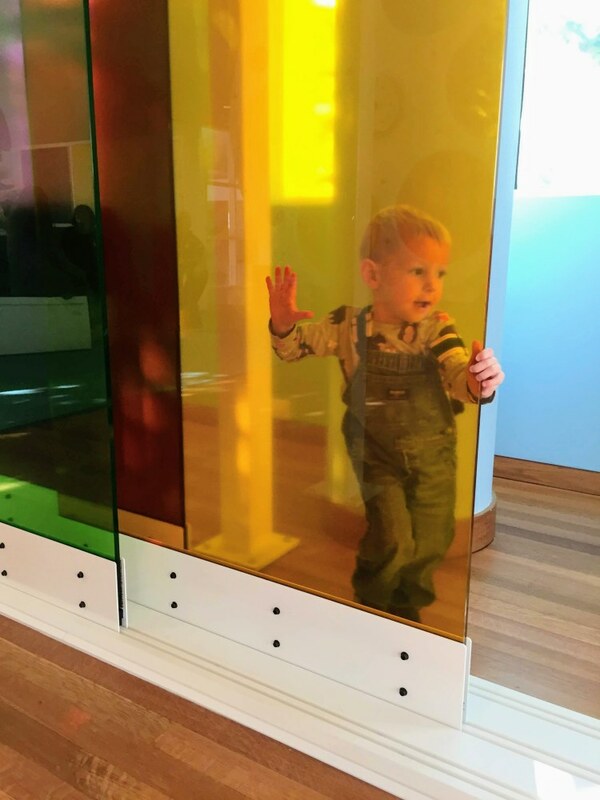 The High Museum of Art hosts Toddler Thursdays, which is free with admission. 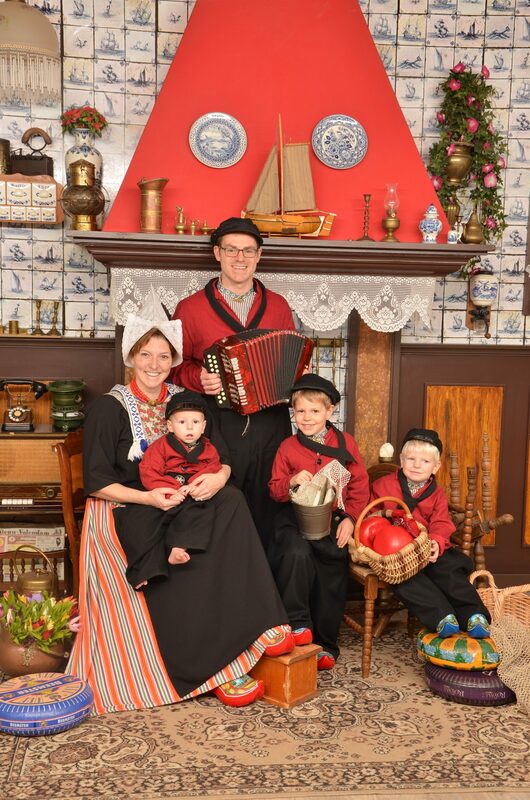 On these days expect to find more families in the museum (although we found it didn’t get crowded till noon) and a hands-on activity and story time for the little ones. If you cannot make it to The High Museum of Art but are interested in their permanent collection, this book is for you.